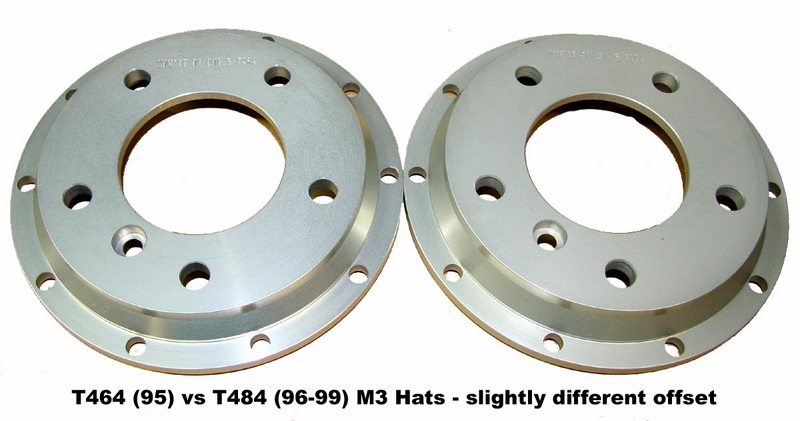 Rotor hat set for E36/M3 (1995 only) Front Movit Brake Kit - for use with the 322x32/4S3 kit . 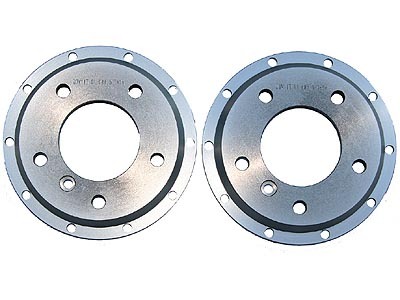 Hats are made of 7075 aluminum and should be replaced with every 3rd set of 322x32mm 993tt disks. Club racers should consider replacing at least once per season. Sold as a set. 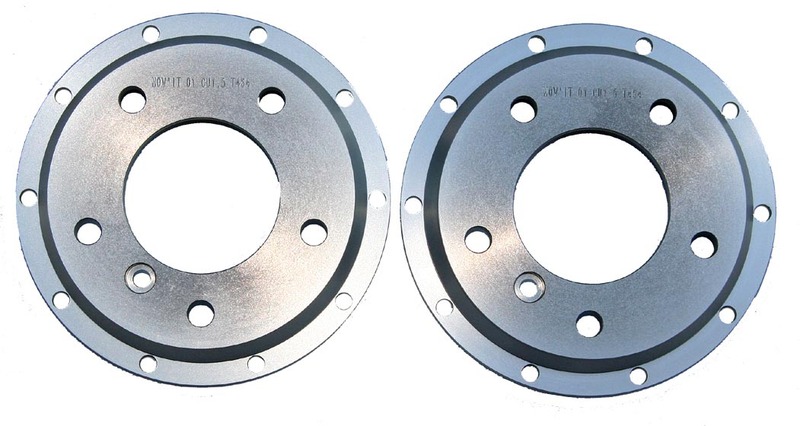 All sales of Movit components are final. If you have any questions or require additional info, please ask.